When Anthony Bourdain visited Houston in the summer of 2016 to tape an episode of Parts Unknown, he gave his producers a single directive: “No white people.” This small bite of culinary affirmative action could have taken place in most any American metropolis—Los Angeles, Chicago, even Minneapolis-St. Paul—but Bourdain sagely chose Houston. Yes, Houston, the asphyxiatingly humid swamp-turned-cosmopolis that gifted the world with such white blights as Howard Hughes, Ted Cruz, the Bush family, and Riff Raff, also surpassed New York as the nation’s most racially and ethnically diverse city back in 2010. But aside from Larry McMurtry’s Houston trilogy of novels, now a half-century old, the nation’s fourth-largest city has lacked a definitive work of fiction. Until today. 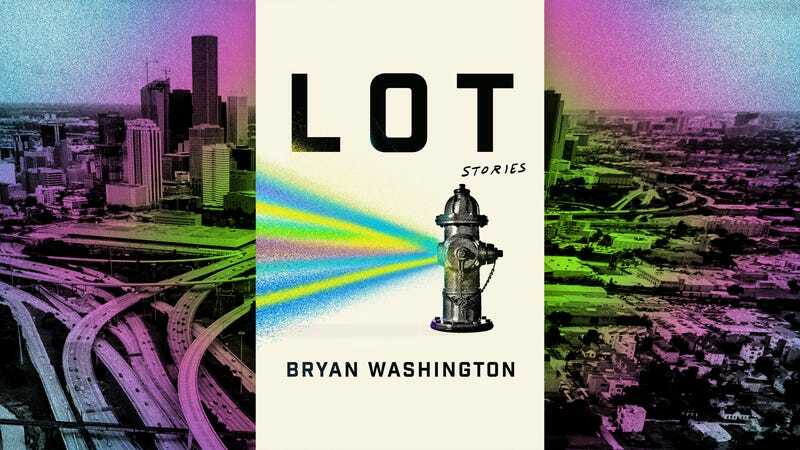 Bryan Washington’s Lot is not only a stellar debut but also an essential blueprint to understanding America’s next best city. In 13 short stories, Washington traces the labyrinthine love lives of Houston’s “invisible folk,” as one character calls them: gay couples, mixed-race couples, and “back-door migrant” families. Covering the breadth of Houston’s infamous sprawl—chapters take their names from the city’s streets and neighborhoods—Lot manages to squeeze a whole world of cultural, political, and social issues into the macro-microcosm that is the place nicknamed Space City: racism, poverty, violence, drugs, gentrification, AIDS, the War On Terror, and anti-immigrant conservatism. Lot first lands on Lockwood Drive, a broad line of demarcation on Houston’s East End, where each “evening is a bottle of noise,” a bayou Babel brimming with polyglot residents. 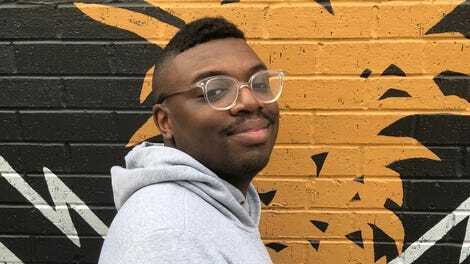 There, the unnamed narrator, who is featured in each subsequent story, unravels his family saga: his black mother and Mexican father’s unraveling union, his two alienated siblings, and his own struggles with being multiracial and gay. Even those stories that stray far from Houston’s East and West poles into ostensible filler territory offer gems. There’s not a dud in the lot that is Lot. Take “Peggy Park,” the fleeting tale of a scrappy amateur baseball team and the night, just after Hurricane Harvey, when their “glass-tattered field” offers refuge, and salvation, from the city’s flooded streets. “Waugh,” the collection’s longest story, traces the fragile fortunes of a sextet of midnight cowboys who share rent in Houston’s Montrose neighborhood, the city’s epicenter for gay culture. Their lives are as dark and multihued as the 14 panels that hang in the nondenominational Rothko Chapel nearby. Washington writes with as much warmth and humor as he does grit. Like the tiny shards of reflective, mirror ball-like material that flecks a pavement’s surface, Lot’s stories glow amid their own inherent darkness. Blundering best friends TeDarus and Mix hope to strike it rich after finding a chupacabra along the banks of the city’s swamplands. Gentrifying entrepreneurs pave over Miss Contreras’ herb garden to build a food truck park vending “duck foot sandwiches on potato bread.” An illicit affair-turned-homicide results in an apartment complex’s mythic murder ballad that is forever sung and “danced, danced, danced, to the tune of that story, their story, his story, our story, because we’d been gifted it, we’d birthed it, we’d pulled it from the ashes.” Lot is not only the story of Houston, it is also your story, my story, our story. A sorrowful tale, a hopeful story, a beautiful gift—the song of America today.